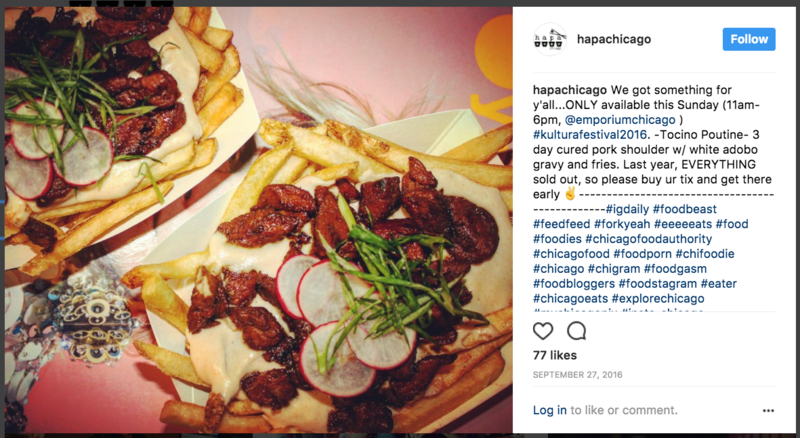 Some Filipino-Americans are attempting to facilitate conversations about their cultural dishes as they become more popular with a broader audience. Filipino food is having a moment in the U.S. Celebrity chef Anthony Bourdain claims the Filipino dish sisig is the next big thing. Food magazine Bon Appétit named a Filipino restaurant second best in the nation in 2016. And let's not forget about ube-inspired treats all over Instagram. "Bizarre Foods" host and chef Andrew Zimmern said: "I think Filipino food is, I've been calling it for five years, it's just going to keep getting more and more popular simply because of the variety of ingredients and European techniques that are found in that food." 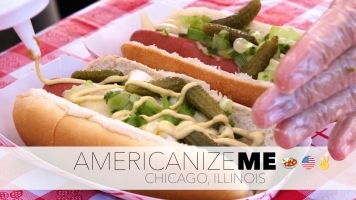 But some Filipino-Americans are concerned of the food's growing popularity. "We need to retell the story not so much as someone discovering Filipino cuisine as if it's never existed before, but showcase how it's been a part of a longer history," said Martin Manalansan, department head and associate professor of Asian American Studies at University of Illinois Urbana-Champaign. Manalansan touches on cultural appropriation — when a dominant group borrows from a marginalized group without respect of the history and culture. When asked if Filipino food being a trend is an issue, Manalansan said: "It could be a hindrance, as well as an opportunity. It could be that if you don't take control of how it gets narrated, right? In trends, it's almost like you've discovered something that has never been there, right? That it's new. You fetishized things that are undiscovered when in fact that's not true. You need to get a mix of this idea that it's a continuing tradition." The blend of Filipino cuisine is rooted in its history. The Chinese first traded with the Filipinos in 982 A.D. Spain colonized the Philippines for more than 300 years. In 1898, Filipinos fought alongside Americans in the Spanish-American War. When the Americans defeated the Spaniards, the Philippines was ceded to the United States. Even though the Filipinos wanted their independence, it wasn't until 1946, after fighting alongside the U.S. during World War II, that they become autonomous. 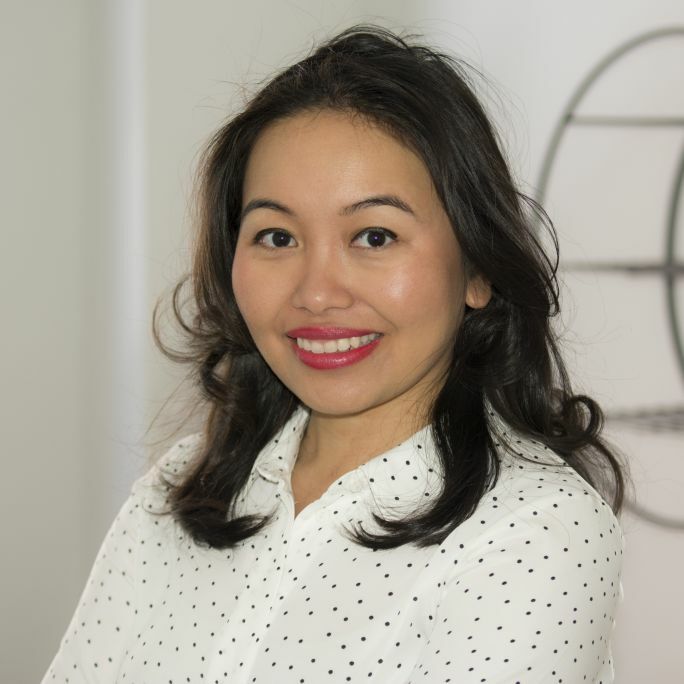 According to Manalansan, food trends can eventually become part of the American fabric. He describes sushi before the '70s: "No one in mainstream America even dreamt of eating raw fish. But it's this ponderance of sushi restaurants, people coming in talking about health benefits of sushi and all that." "It is about not it being a short-lived trend. It's not like fashion. One day you're in, next day you're out. That's not true for us, right? We're not a trend. We're a living art. We're living a way of life," Manalansan said. "It's an opportunity to go back to the issue of dialogue. This trend can be opportunity for us to expand our notion of what Filipino cuisine is and could be." It's a bit tough to describe the Filipino, or Pinoy, cuisine because there isn't a specific dish or ingredient that defines it. It's island Asian food with Spanish, American and Chinese influences, yet uniquely its own. Modern Filipino food is no different. It combines traditional food and fuses them with various other cuisines from around the world. "Filipino cuisine is a culinary crossroads, there is no one original point, or one original entry point," Manalansan said. For Filipinos, who make up one of the largest Asian populations in the U.S., food is a way to bring people together and celebrate community. In its third year, Kultura Festival in Chicago highlights Filipino-American music, food, and art from around the country. 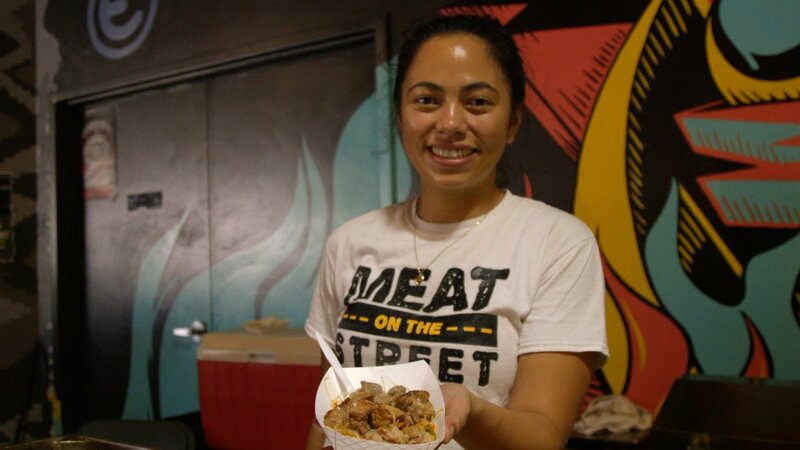 Saralynn Pablo, Kultura Festival and Filipino Kitchen co-founder said: "We wanted to encourage people to kind of have that inquiry about their food. How does race, class and food all mix together? So we just wanted to leave it there to help people start that conversation." "Some people say it doesn't make sense," Pablo said. "Why do you have Filipino spaghetti then you have lumpia, that's like an egg roll, then you have pancit, which is like chop suey? It's actually when you talk to any of these chefs who have grown up in these households and have studied our history that it's reflective of our journey as Filipinos and Filipino-Americans. It's amazing that other people are paying attention. But it's food that we're enjoying for a long time ourselves, and it's great to introduce our culture and our history through our food."